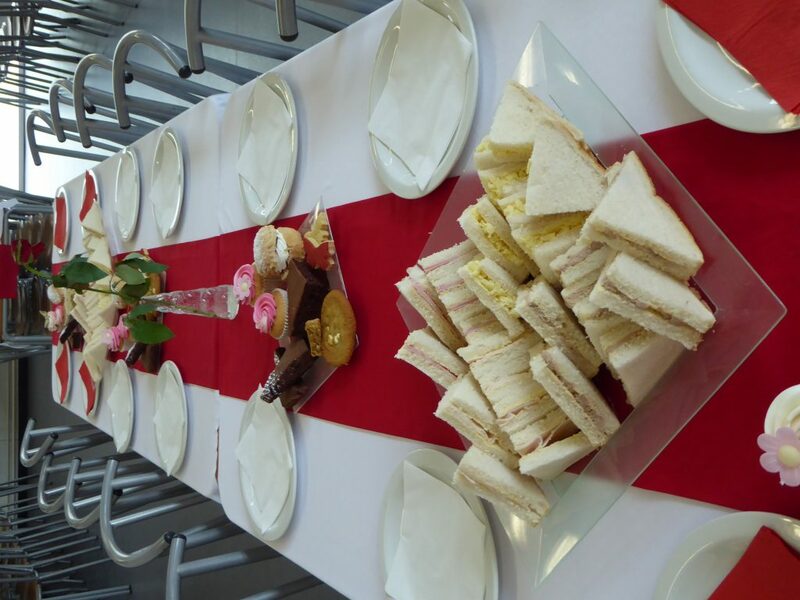 A nice surprise was waiting for our Year 10 students at the end of their work experience week. 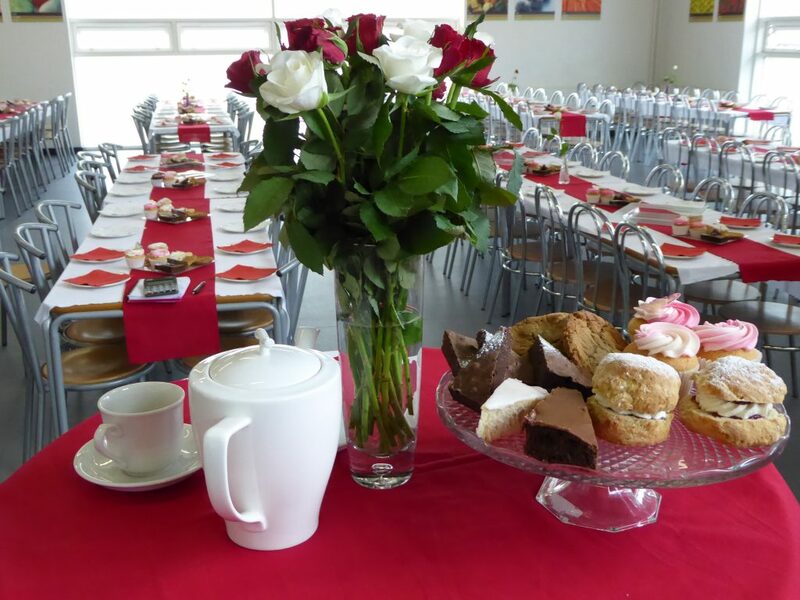 After writing letters of thanks to the employers who had helped them over and updating their CVs, this lovely afternoon tea, organised by Year 10 Progress Leader Ms Craven and laid on by our wonderful Dining Hall staff, was a surprise very much appreciated by the students. Previous Post Two Reasons to Celebrate for Year 9s! Next Post Well done, Madeleine!